SMS 8th Grade Girls Win Columbus Central Tourney! 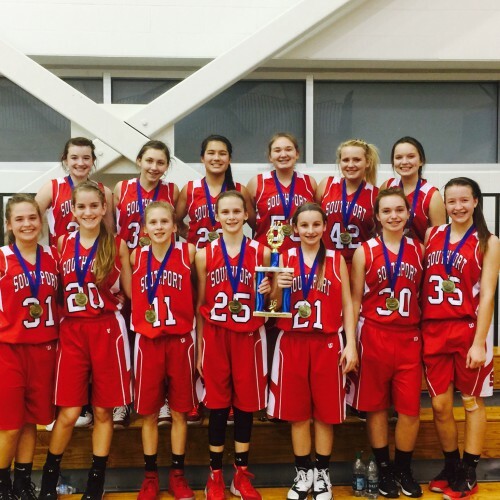 The 8th graders Girls Basketball team won the Columbus Central tournament Saturday going 3-0 on the day. They beat Shelbyville 30-21, St. Peter’s 38-24 and went on to defeat Columbus Central in the championship 30-29. Great job Cards.